Viacom on Thursday launches a year-long series of public service announcements supporting the Association of National Advertisers’ #SeeHer initiative, which aims to show a positive portrayal of women in media. 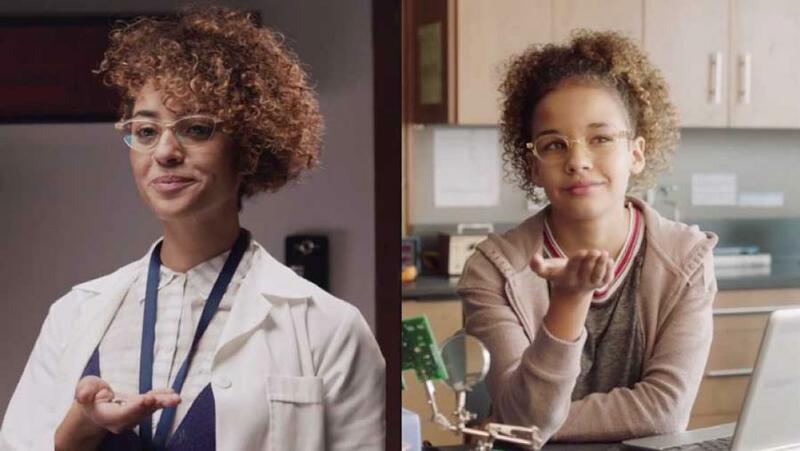 The campaign is presented by sponsors including Johnson & Johnson Consumer and Unilever and will run on Viacom's flagship networks MTV, VH1, Comedy Central, Paramount Network and Nickelodeon plus CMT and TV Land. Spots from the sponsors will air adjacent to the PSAs.